Brad prides himself in having a successful business that is built from honesty and hard work. At bg reiners we take great pride in making sure your horse is in the best care possible. Our attention to detail is what makes us different. Bg reiners care about you and helping you achieve your goals. Brad hosts a number of clinics across the United States and Canada, and has recently been elected on the NRHA board of directors. 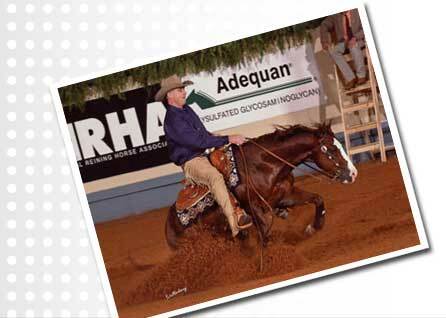 Brad specializes in futurity and derby horses, but also accepts a limited number of non pros and youth. We are currently accepting horses for training and sales. Thank you for visiting bg reiners.